GET PLASTIC BINS & SUPPLIES HERE! Whether you’re relocating to a small or large home, moving has never been easier. Let us worry about the logistics while you get ready to relax and enjoy your new home. Moving your home is our business! 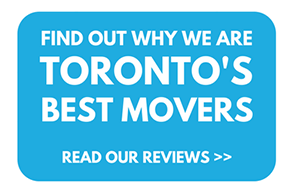 We take pride in delivering the best moving service each and every time, which is why we are Toronto’s go-to home moving service for many customers. We can help with home moves of all sizes, whether it’s just down the street or across the city. 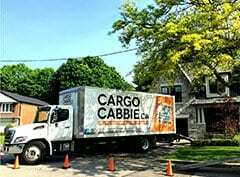 We offer morning residential home moving services with a 3-hour minimum and afternoon slots with a 1-hour minimum, and there are no travel charges when moving within downtown Toronto. After the minimum, you are only billed for the time used, so you won’t have to worry about paying extra. You can count on our friendly staff to go the extra mile to make sure your residential move is stress-free, fast, and affordable. Leave your home move and the heavy lifting to us (literally), and you’ll be in your new home before you know it! 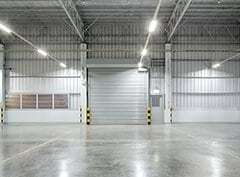 We also provide professional packing services, and offer a full range of moving and packing supplies that can be picked up at our Box Shop or delivered straight to your home. Fill out our online Home/Condo Move form with all the pertinent details about your upcoming move, and we will email you a comprehensive estimate as soon as possible. We will further tailor your quote by assessing photos of your home that you will be asked to provide. A well executed Home Move or residential relocation starts with careful planning. From the very beginning when you make the initial phone call or submit your free estimate, we are here and happy to help! 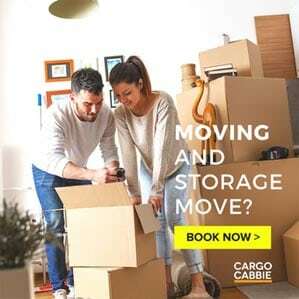 Cargo Cabbie offers a wide range of moving and packing supplies to help get you started with your home move. Your order can either be picked up at our moving supplies store, the Box Shop, or delivered right to your home. 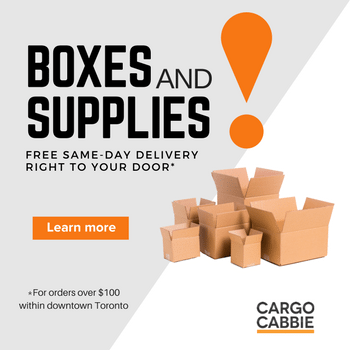 Daytime delivery is free on orders over $100 and within downtown Toronto. On the day of your Home Move, our professional Toronto movers will arrive on time, in uniform, and ready to move your items quickly and safely. 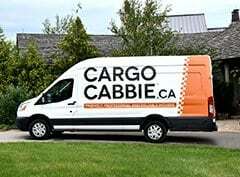 The Cargo Cabbie team will protect your floors with our quality floor mats, wrap every piece of furniture with clean moving blankets, and place your items exactly where you want them. Unlike traditional moving companies that just want to get the job done, we won’t leave until you’re completely satisfied with the move. 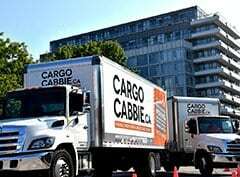 Let the professionals at Cargo Cabbie show you why we have been awarded Best of Home Moving Companies and Services in Toronto from 2012 until the present. Call us or get your free home moving and packing estimate online today – our office moving coordinators are ready to help you get moving! Reserve your move date today. Spots fill up fast. 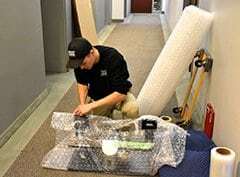 We’re your one-stop-shop for all moving supplies and services. Help save the environment, one plastic bin at a time. "A great bunch of workers"
Your driver and workers just delivered a shipment [...] to be shipped to Newfoundland. We wanted to thank them for such good service and thank the boys for being so helpful and to let you know you have a great bunch of workers here. Thanks again. 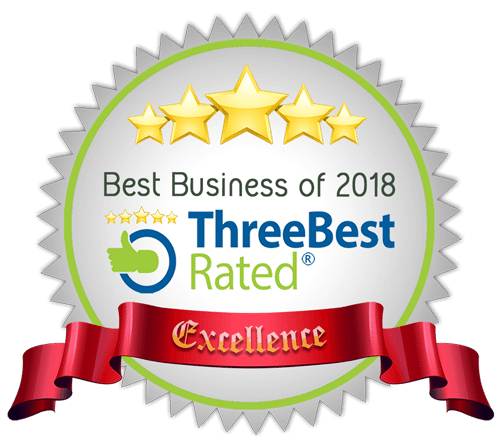 "Professional yet very personable manner"
From my initial contact with Cargo Cabbie to the completion of the task, everything was handled in a professional yet very personable manner with down-to-the detail perfection. I had [items] delivered and set up immediately by two very polite, congenial men who worked fast and even cleaned up so competently that extra time costs were not even needed for this particular job. "One of the easiest moves I've ever had"
I want to say thanks for helping carry out one of the easiest moves I've ever had, your whole team has been amazing throughout the entire process. Moving from Toronto to Kitchener. Staff was helpful and very thorough. Quote was the most accurate quote for a move I've ever seen - was only off by 30 mins so the end cost was slightly less than the quote. No surprise fees. Very careful with our possessions. Friendly and professional. Would absolutely use them again. Amazing crew!! Quote was accurate. Office staff were extremely helpful. The crew arrived on time and took over. Extremely efficient and competent.They even helped me to arrange the furniture in the new place which was great. "I was very happy with the service"
I was very happy with the service, and Angus and Marius were particularly good. "I can't thank them enough for all of their hard work"
I can't thank them enough for all of their hard work. Clayton, Marius, and J. were all wonderful, professional, and efficient. I will definitely be using your services in the future the next time I have to move. Thank you again! "I want to thank you for making my life easier!" I sincerely appreciate your help with this project. I looked through at least a dozen moving companies and we received a few comparable quotes, but I have to say your support is the sole reason we chose your company over any other. This was a *very* important job and we needed to know that it would get done right, and I want to thank you for making my life easier! "Professional every step of the way"
Love you guys, you’re 15/10... Moving out, moving in, or moving stuff around, this group are outstanding! I have used for all three and I wouldn’t consider anyone else, professional every step of the way from start to finish. "Just a top notch experience"
I just wanted to relay my experience with your company on a move on March 2nd. From Kate to the crew, just a top notch experience. The crew were very accommodating, friendly, did extra work. Great experience and I will highly recommend your company going forward. "We think you guys are awesome!" Thanks for everything Kate! 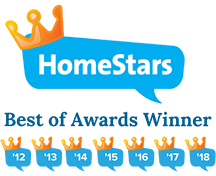 We will be happily providing a great review on HomeStars. 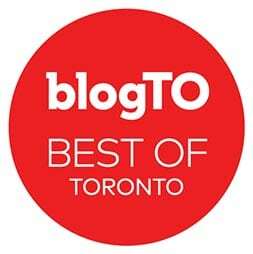 Our thanks to Clayton, Michael, Angus, Johnathon, you and the whole team. Please do let Javier know we think you guys are awesome!! We have already recommended you to our property manager. "Friendly, punctual, and professional service"
I would like to commend your staff, both office and moving day guys, for friendly, punctual, and professional service. 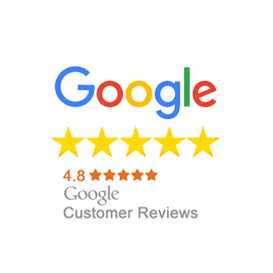 The entire experience with your company had been truly excellent. I won't hesitate to highly recommend cargo Cabbie. Copyright © 2009 - 2018 Cargo Cabbie Inc. All rights reserved.